AZIMOUTHIO Yachting Info is the Ultimate free press Marine (Yachting, Sailing, Shipping) Directory in the Mediterranean and Middle East that provides Yachting, Sailing and Shipping information. 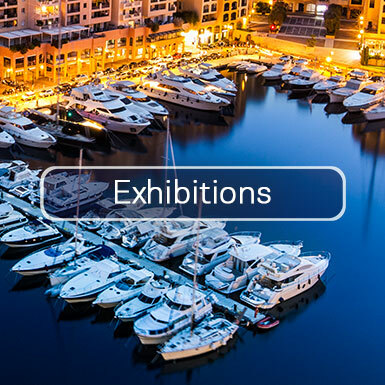 It is handy, practical with functionally arranged sections for easy search, providing detailed and useful information, regarding professionals, enterprises, marinas as well as Yachting, Sailing and Shipping. 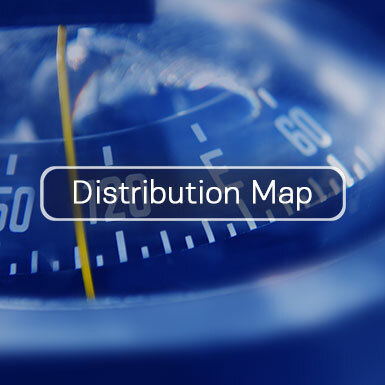 With 10.700 listed companies from these countries, it is the most detailed Marine Directory of the World! It comes annually in 35.000 issues and it is distributed free to all organized Marinas in the Mediterranean (Spain, France, Monaco, Italy, Malta, Slovenia, Croatia, Montenegro, Albania, Greece, Turkey, Cyprus) and Middle East (Lebanon, Jordan, Egypt, Kuwait, Bahrain, Qatar, Saudi Arabia, Oman, Emirates – Abu Dhabi and Dubai) as well as to every yacht docked. It is also distributed free to the bigest Agencies, Management and Shipping Companies. 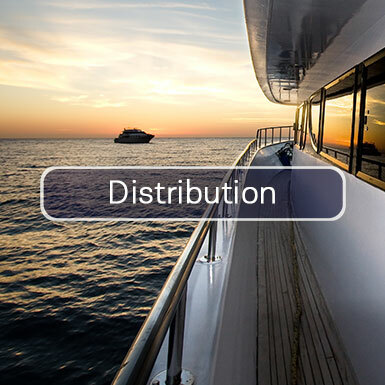 Our aim is to reach annually more and more captains, owners, brokers, shipyards, designers, shipping – management companies, agencies, decision makers and leaders of the yachting – shipping industry in the Mediterranean and Middle East. The feedback from our users and advertisers reveals that we are almost there. Well-known in the marine industry, AZIMOUTHIO Yachting Info has established its reputation as a respected brand name which captains, crews and marine businesses can trust and access time and time again. of the data with the certification ISO 9001:2008 LLOYDS.